Meira Nova is a Finnish company delivering food and beverages to restaurants and catering companies. 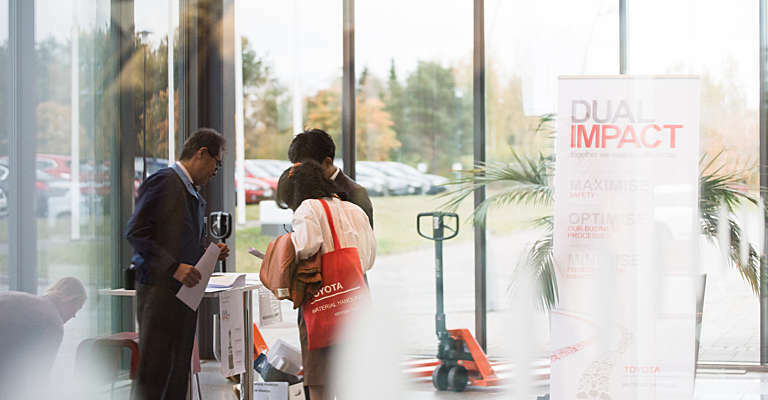 Following a demonstration by Toyota Material Handling Finland in 2014, Meira Nova became interested in the Lithium-ion battery technology. After a successful first experience with their 4 Toyota trucks (2 BT Levio LPE’s and 2 BT Optio OSE’s, both with Li-ion batteries), they decided to acquire another 2 BT Levio LPE’s and 4 BT Optio OSE’s Li-ion’s. First of all, Lithium-ion batteries provide a higher energy efficiency and eliminate the need for battery change in between three shifts. Thanks to opportunity charging, Meira Nova can save costs as they do not need a separate area for battery change or a second battery pack, and therefore no extra maintenance. 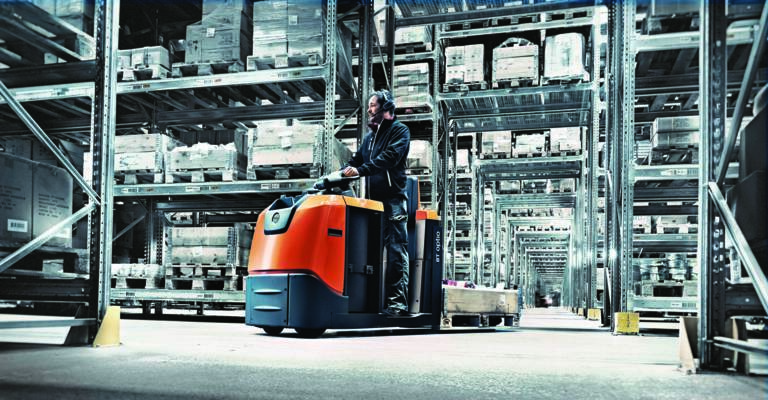 Instead the trucks can be recharged quickly and easily, reducing any unnecessary downtime. This means employees are able to charge their trucks during their coffee breaks and lunch break: this improves the company’s operational efficiency and productivity. In comparison, lead-acid batteries take 2 to 3 minutes to change every time, which easily adds up when working with a high number of trucks. Instead, Lithium-ion optimises Meira Nova’s operations by enabling their employees to drive their trucks non-stop. 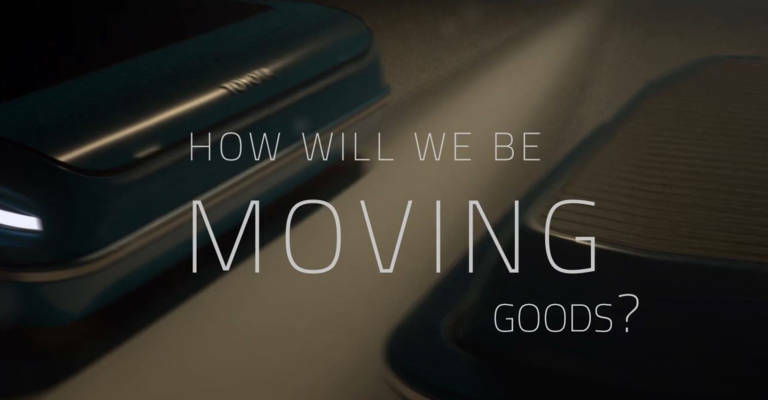 At Meira Nova, they value their drivers’ opinion when choosing equipment. Their first experience with the Lithium-ion trucks by Toyota turned out to be highly successful: the drivers were satisfied with the trucks’ reliability and safety. This convinced them to order more trucks and expand their Lithium-ion fleet. 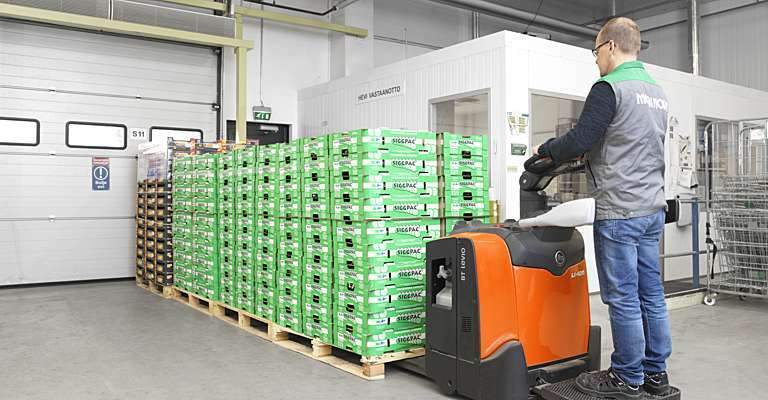 “Lithium-ion trucks are practical to work with: not only are they easier and more ergonomic to charge, but it also takes less time. I can just plug it in instead of having to change the entire battery”, says Katja Sysioja, Lithium-ion driver at Meira Nova. Finally, working with Lithium-ion batteries is environment and budget-friendly. No gas, smell or pollution is caused when charging Lithium-ion. CO2 emissions are also significantly reduced. Each truck only requires one battery as battery change is no longer required. And Li-ion batteries are proving to have a lifecycle 3 times longer than the lead-acid battery they replace. 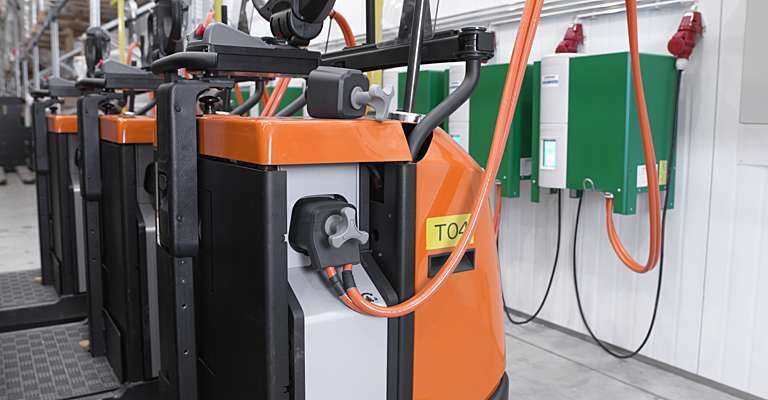 While lead-acid batteries require maintenance and therefore additional costs, the Li-ion technology is cost-saving and pays off in the long-term. On top of this, Toyota was able to offer Meira Nova a price advantage in comparison to the competition. 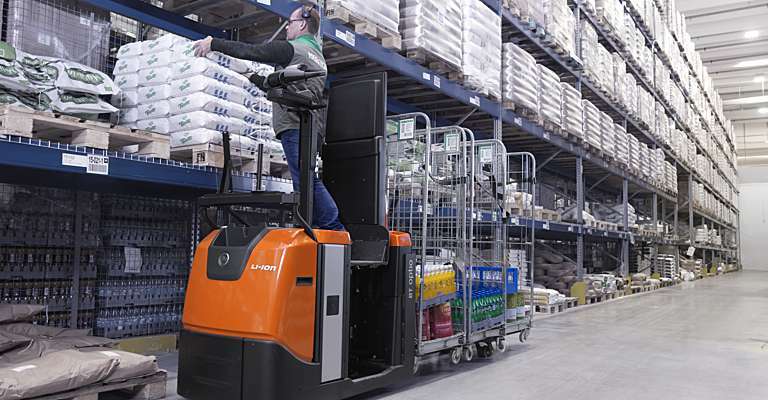 The Lithium-ion range from Toyota Material Handling Europe now includes powered pallet trucks, stackers, order pickers, reach trucks, towing tractors and a 48-volt counterbalanced truck, the first one on the market. The Lithium-ion battery technology is especially beneficial in multi-shift operations. As these batteries allow for opportunity charging, battery change is no longer needed, and neither are spare batteries or charging rooms. Instead, trucks can be recharged quickly during breaks. 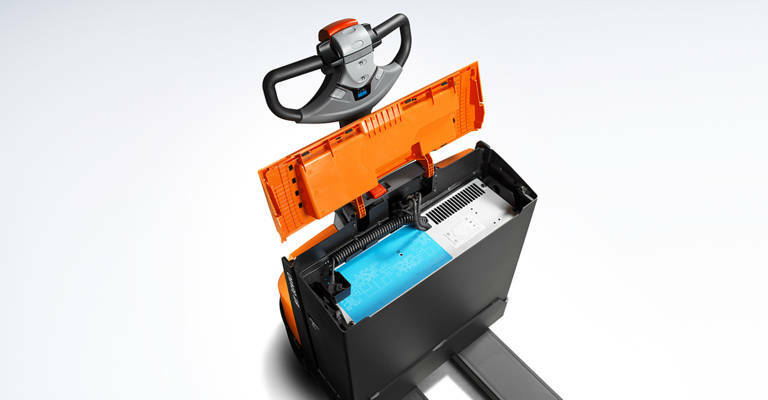 Lithium-ion batteries also don’t need maintenance, eventually reducing unnecessary downtime to a minimum, which results in higher productivity in the operation.